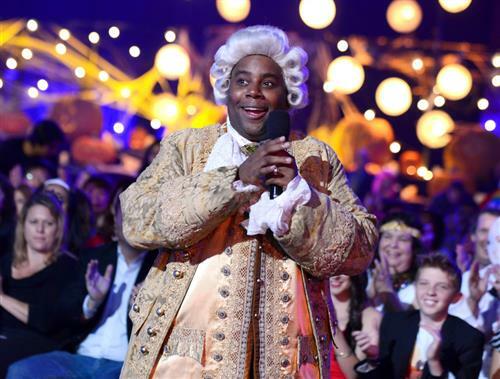 Halloween-related news, safety tips and photos for the 2014 season. Rain is in the forecast Friday. But how will it affect your trick-or-treating plans? 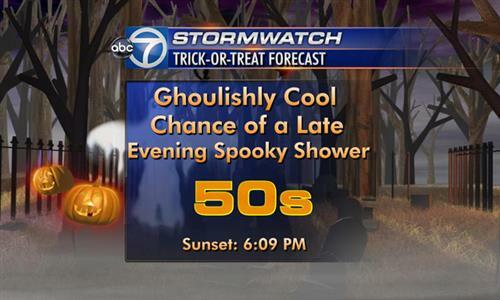 ABC7 meteorologist Lauryn Ricketts has your full Halloween forecast. 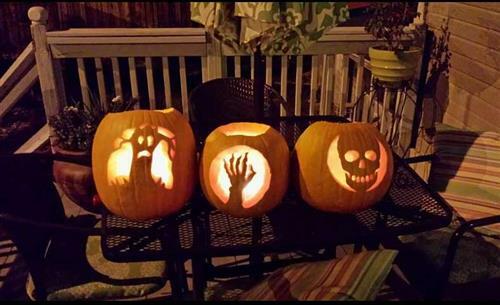 Submit your Halloween photos to WTOP's gallery. It's that time of year again: Jack-o-lanterns decorate front porches, the air is crisp and cool, and creepy costumes line storefront windows. 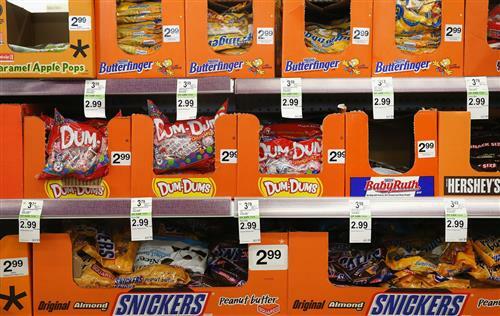 Halloween can be a scary time for different reasons -- especially considering about 4 percent of all candy consumed in the U.S. is eaten on that single day, according to USA Today. While no one wants their child to overindulge, parents who have a kid with diabetes might be extra concerned this Halloween. 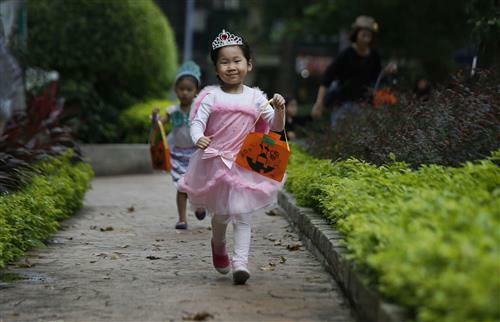 Read on for tips on how to plan a diabetes-safe trick-or-treat. 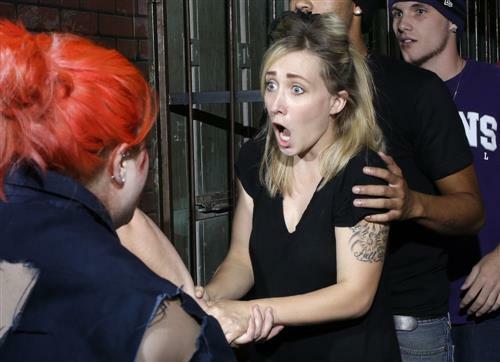 Some people jump, scream or cry when spooked in haunted houses. Check out these photos of people reacting to scares! Have you ever gotten the chills just from looking at a building? In the spirit of Halloween, take a look at some of Washington's spookiest structures. 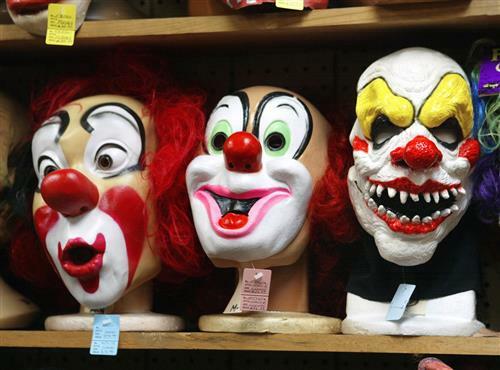 Pop culture has re-shaped the perception of clowns, and if you're afraid of them, you're not alone. Read more about the changing image of the clown. As we gear up for a night of trick-or-treating, what is your favorite Halloween candy? From "The Exorcist" to "Psycho," these movies will make you jump out of your seat. Which are your favorites? 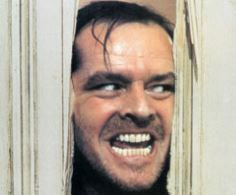 Here's our list of the top 50 scary movies of all time. With both Halloween and a time shift approaching, drivers in the D.C. area may run into some tricky commutes over the next few days. Plus, we have some safety tips and reminders for both drivers and trick-or-treaters. year? If not, you're missing out. 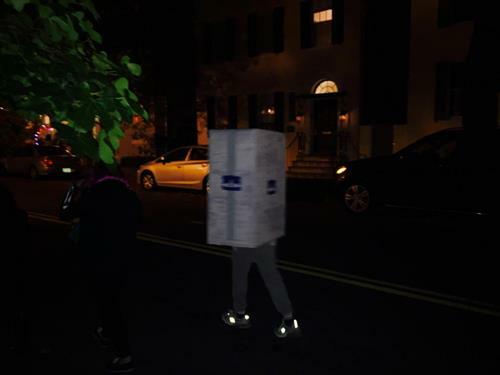 Need an idea for a Halloween costume? See how the celebrities dress.